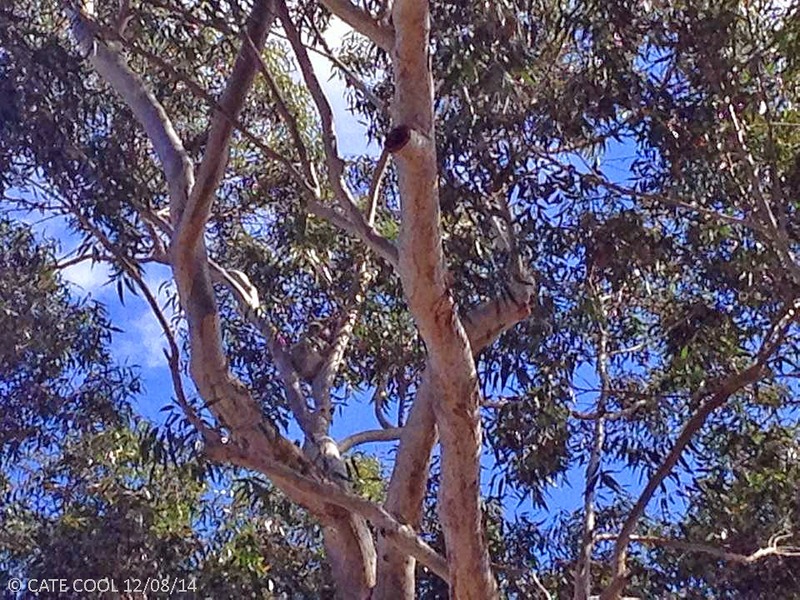 We are very excited to report that a healthy Koala was witnessed resting in a large gum tree by the Highfields Library Staff yesterday (12th August 2014). They took photos on their phones and recorded the sighting with the Save The Koala mapping database for good measure. Koalas move around quite a lot and can cover a wide area in search of feed trees, so this chance sighting at the Reserve is a real positive. 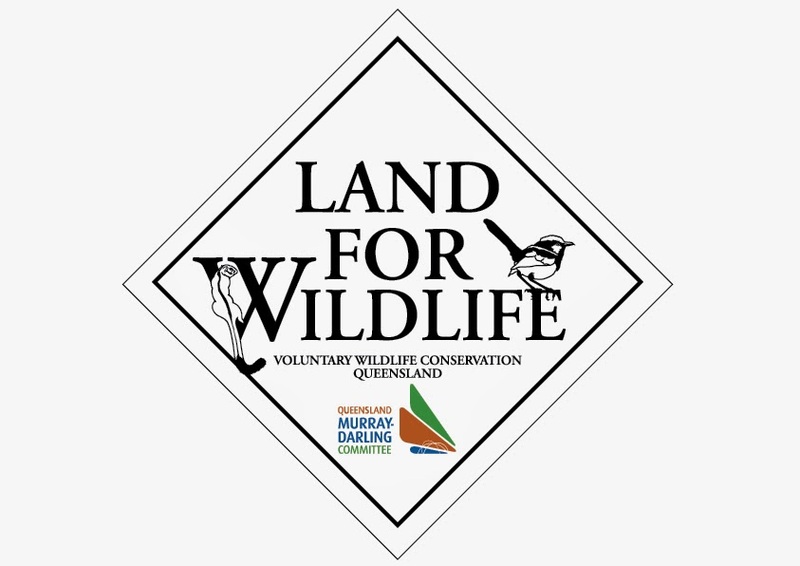 Koalas are currently listed as vulnerable in Queensland as there are major concerns with koala habitat loss. A big shout-out & thanks to Cate and the library staff for recording the sighting by taking photographs and for letting us know and allowing us to share her photos. If you happen to see a Koala at the Charles and Motee Rogers Bushland Reserve please contact us immediately so that it can be photographed with a geo-referencing camera for accurate recording of the sighting and so that it can also be assessed by local Koala experts to ensure that it is in a healthy condition. It is a great day when I get to share such exciting news. 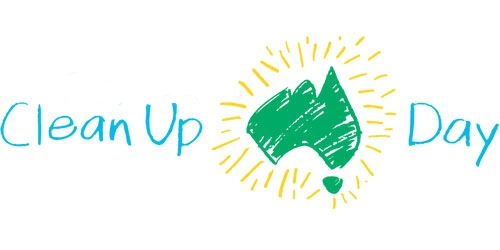 You can share Koala sightings for recording from any location in Australia to www.koalatracker.com.au and also at www.savethekoala.com and do your part to ensure that the locations and habitats in which koalas reside are recorded accurately to ensure their survival. Always a pleasant sight to see! I have a friend coming out from the UK and I am scouting Koala spots around Brisbane so that she can see some wild ones. Lake Samsonvale seems a good area so far, and I will start reporting my sightings there to the organisations you've mentioned. 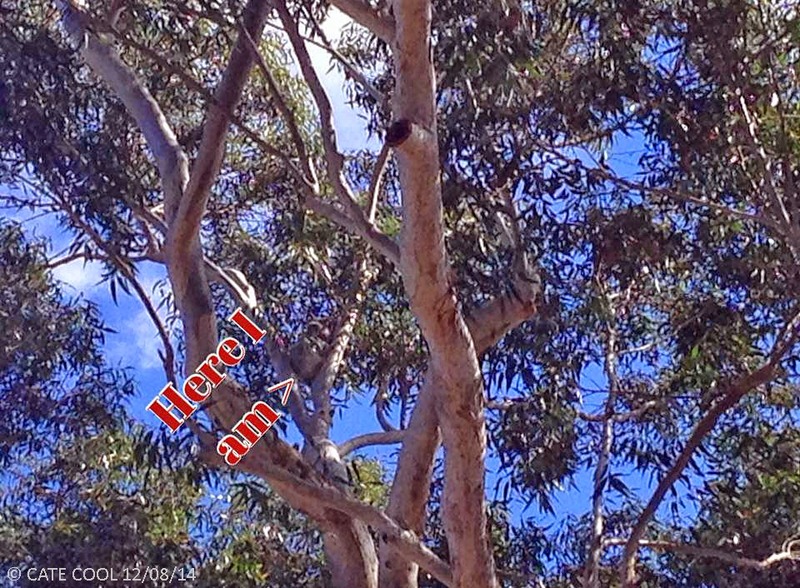 Hi Christian, no matter how many times you may see a Koala in the wild, you never tire of the sight! They are simply beautiful creatures. Good luck with your koala spotting and it is great that you are going to keep track of your records and help out with submitting statistics. Have a great trip - Judi.